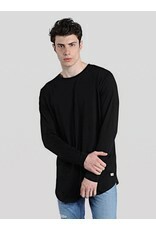 Long sleeve t-shirt, year after the year, the NOA! 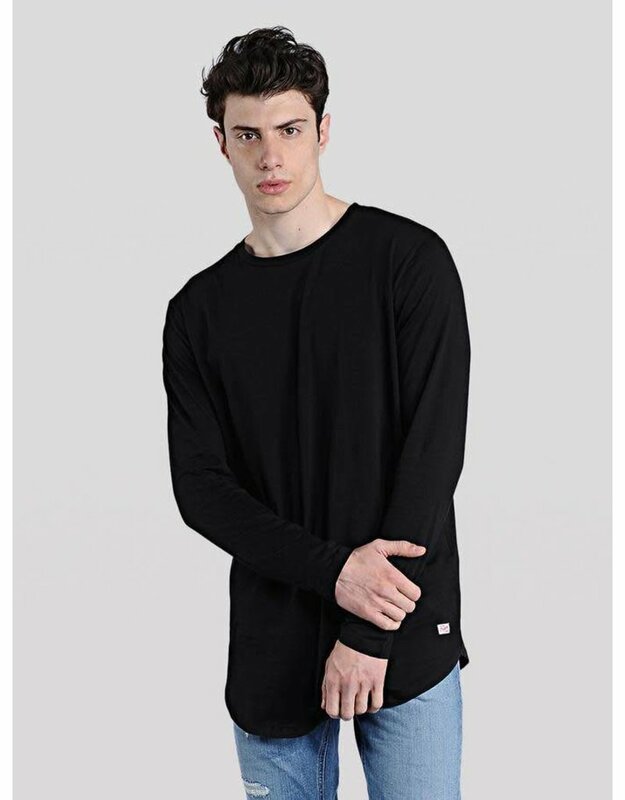 The trendy basic t-shirt features a long fit cut, a curved hemline and all the softness and stretch you need in a t-shirt. This piece is perfect for layering or just to wear by itself. This style is also available in a short sleeve version.